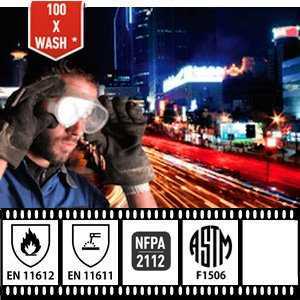 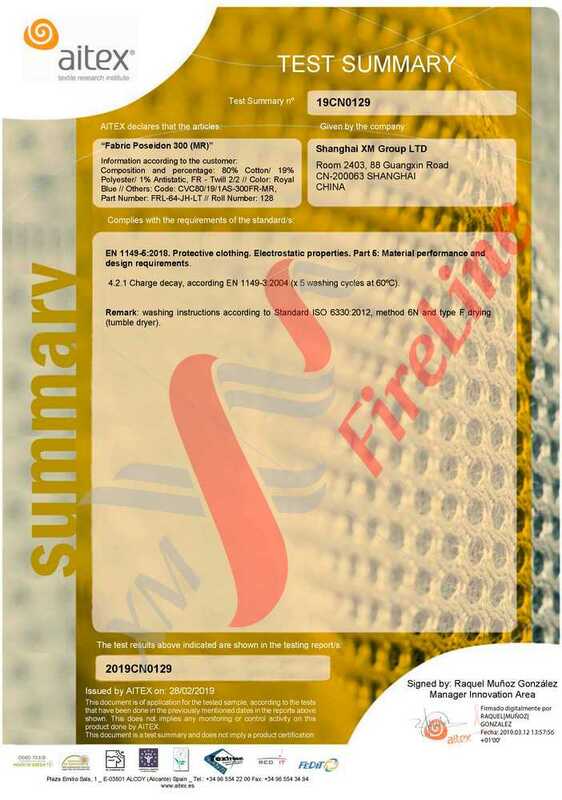 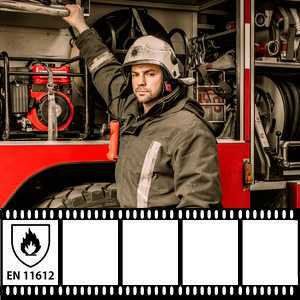 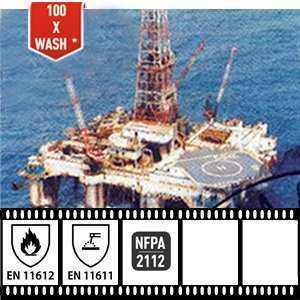 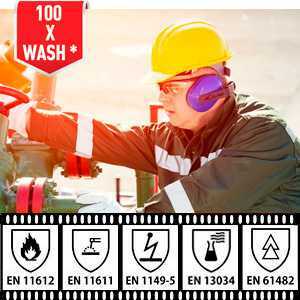 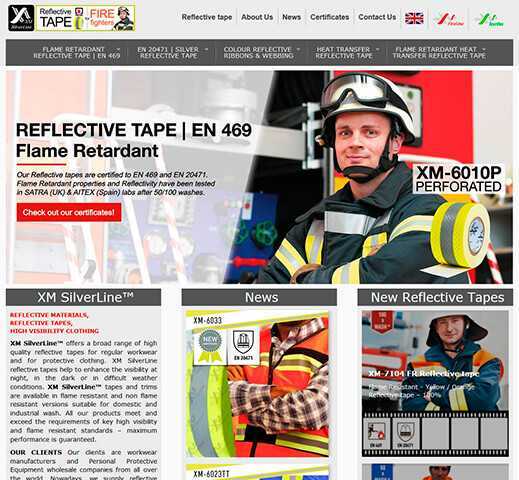 February 2019 our cotton polyester flame retardant fabric Poseidon-300 has been successfully retested and renewed EN 1149-5 (Protective clothing. 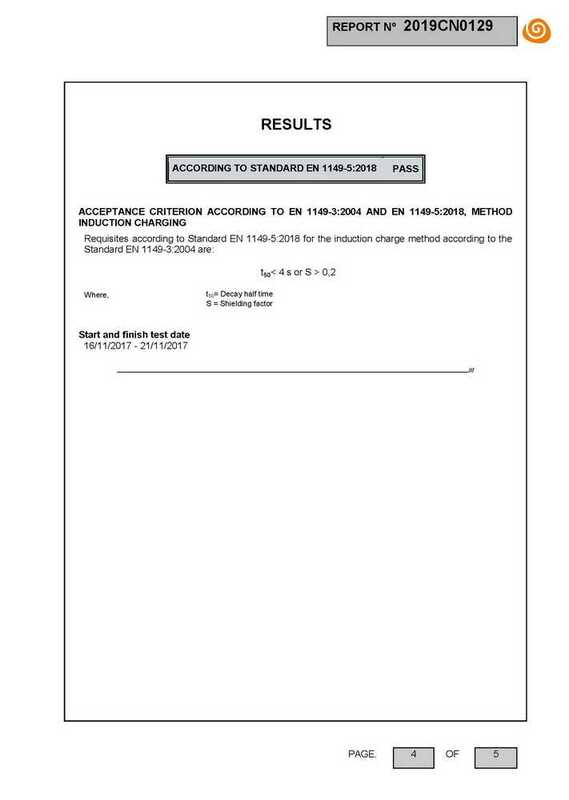 Electrostatic properties) certificate. 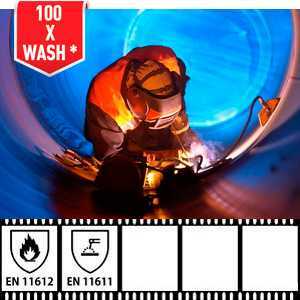 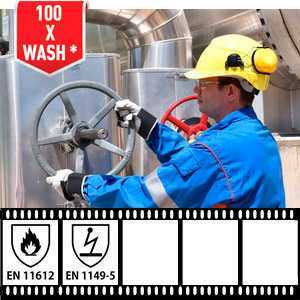 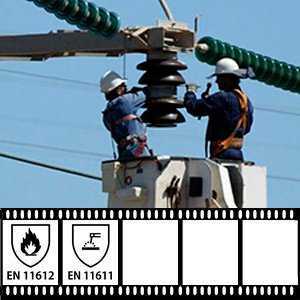 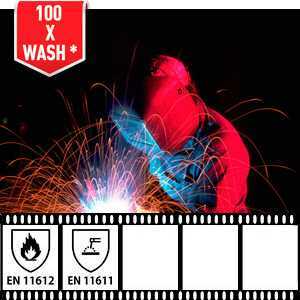 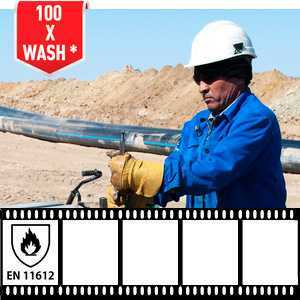 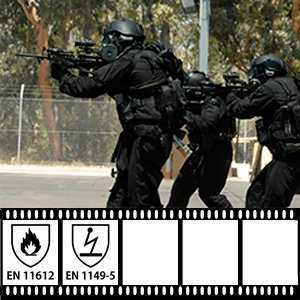 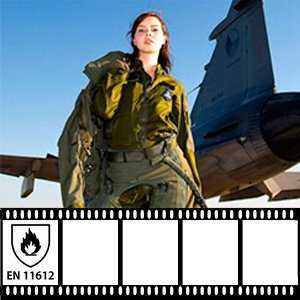 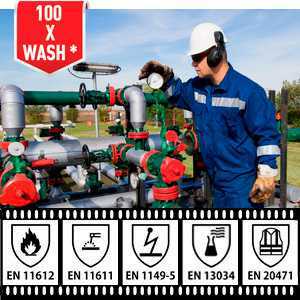 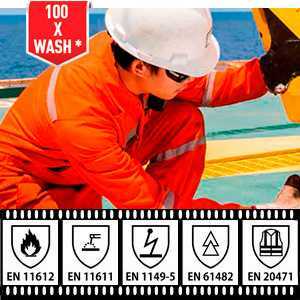 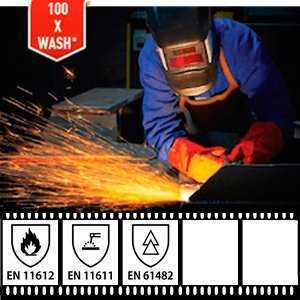 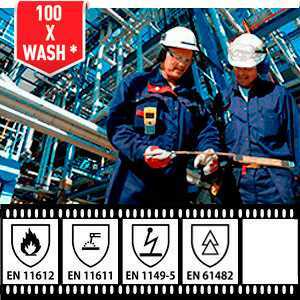 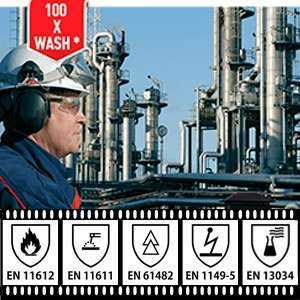 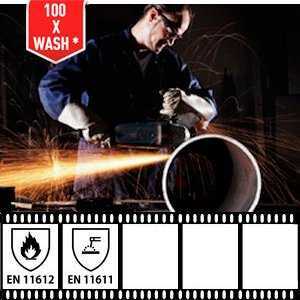 EN 1149-5 is European standard for garments that protect against electrostatic discharge where there is a risk of explosion e.g. 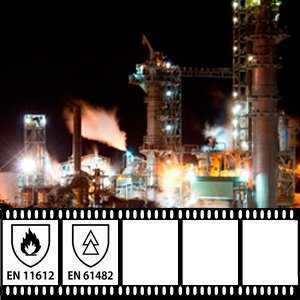 in oil refineries. 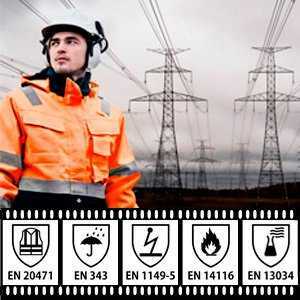 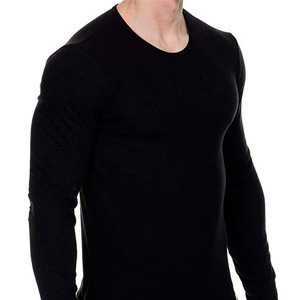 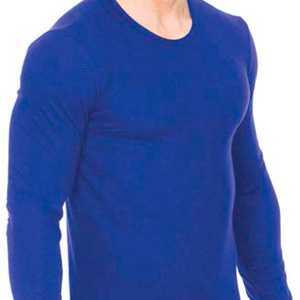 It is part of a series of standards for test methods and requirements for electrostatic properties of protective clothing. 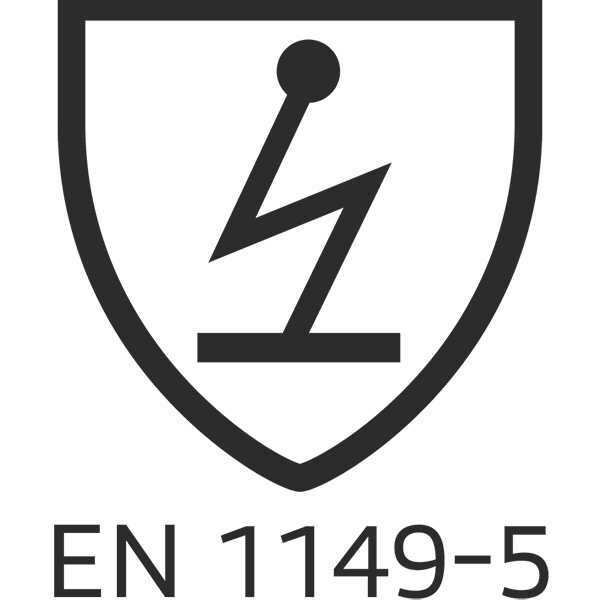 EN 1143-3 is a test method, that uses induction charging to evaluate how fast a fabric discharge, i.e. 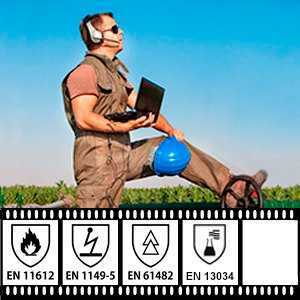 looses its electrostatic charge via air. 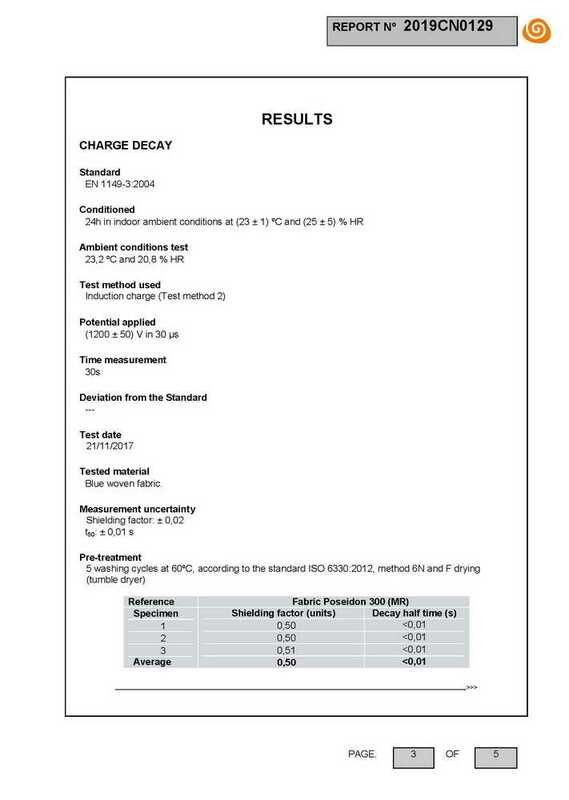 According to the Standard the charge decay value should be no more than 4 seconds according to test method EN 1149-3. 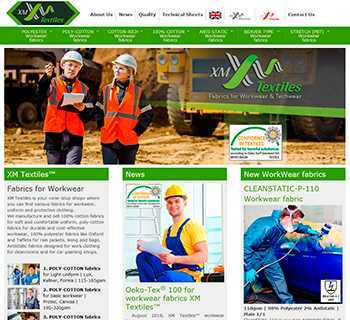 It means that antistatic fabric should loose its electrostatic charge in less than 4s. 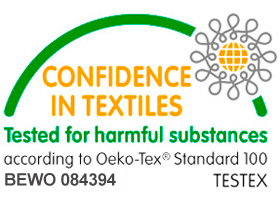 The testing was done at independent international laboratory AITEX (Spain). 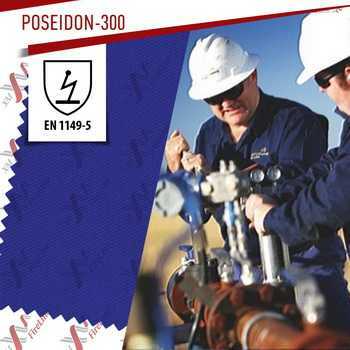 It means that when tested, Poseidon-300 fabric dissipated (lost) its electrostatic charge in less than 0,01 second. 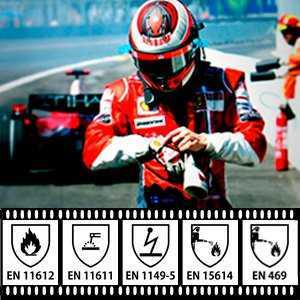 So it’s 400 times better, than EN 1149-5 requirements.